Microsoft’s has launched it’s best budget windows 8.1 smartphone, Microsoft Lumia 532 Dual-SIM featuring quad-core Qualcomm Snapdragon 200 processor, 5-MP Camera, 128GB microSD card support featuring in Indian market priced at Rs 6,499 in Bright Green, Bright Orange, White and Black colours option. Microsoft recently launched it’s cheapest window smartphone, Microsoft Lumia 435 Dual-SIM in India at Rs 5,999. 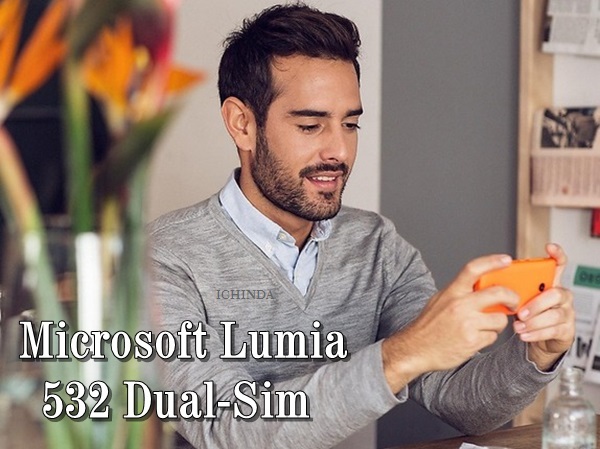 The all new Microsoft Lumia 532 Dual-SIM supports Dual-SIM(GSM+WCDMA) comes with a 4-inch WVGA (800 x 480) LCD display and pixel density of 233 ppi featuring Brightness control, Tactile feedback, Orientation sensor, Color boosting, Refresh rate 60 Hz, Easy to clean, RGB Stripe assures crystal clear wide-angle view even in bright sun light. 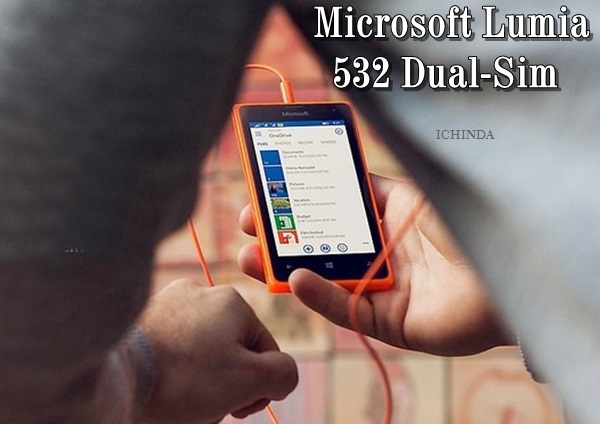 Microsoft Lumia 532 Dual-SIM runs on latest Windows Phone 8.1 OS with Lumia Denim update powered by a 1.2GHz quad-core Qualcomm Snapdragon 200 processor promising your dream multi-tasking experience while 1GB RAM, 8GB Internal memory expendable up to 128GB Via MicroSD Card slot with 30GB of free OneDrive cloud storage allows you to store favourite song, video, Movies and games. Microsoft Lumia 532 Dual-SIM sporting a 5-MP rear with LED flash and a wide-angle and VGA 0.3 MP front-facing camera with the popular Lumia Selfie app installed for easy access to the front-facing camera, enhance your selfies with filters and easily share with friends from the app to OneDrive, Instagram, Twitter and more. Microsoft Lumia 532 Dual-SIM packed with a 1560mAh battery promising standby time up to 22 days, talk time (2G): up to 20.9 h , up to 12 h(3G) measures 118.9 mm x 65.5 mm x 11.6 mm weight 136.3gm including 3G, Wi-Fi, Bluetooth LE, GPS, DLNA, USB and FM Radio. At last few honest word that the all new Microsoft Lumia 532 Dual-SIM is the best window budget smartphone from Microsoft. What you think? Please be open to give your view.